Do you have a cellar you have lost track of? Are you looking to start collecting? 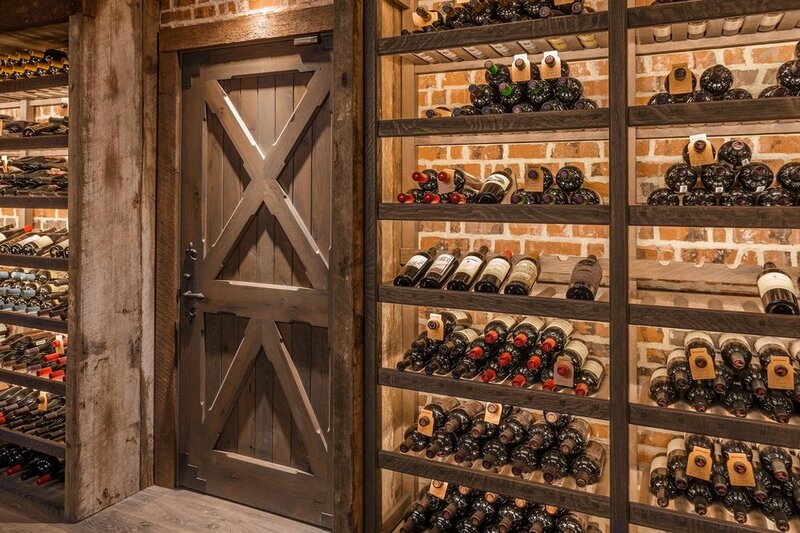 Let our sommeliers organize and supply you with a world class cellar. We'll create a full catalog along with drinking windows and serving suggestions. We'll also help you build your cellar, obtaining rare and allocated wines, including special offers that never reach our shelves. Save money and drink better at your next special event. Don’t pay per person for an open bar pouring house wine, hire a bartender and let Corks supply the libations. Get exactly what you want, keep what you don’t finish! For your party planning needs, let us do the work. Tell us about your event, beverage preferences, and budget and we’ll take care of the rest. If you’d like, schedule a consult with our special event expert in person. *An adult 21 years or older with valid ID must be present to accept delivery. Minimum order of $200 for delivery. We will only attempt delivery once. 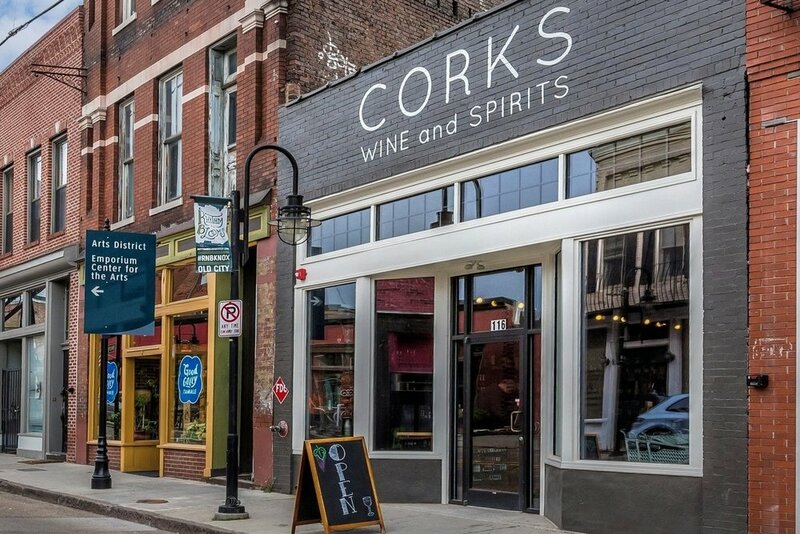 If no one is at the scheduled pickup location to accept the delivery, we will hold the order at Corks for pickup. Delivery fee determined by distance from Corks.